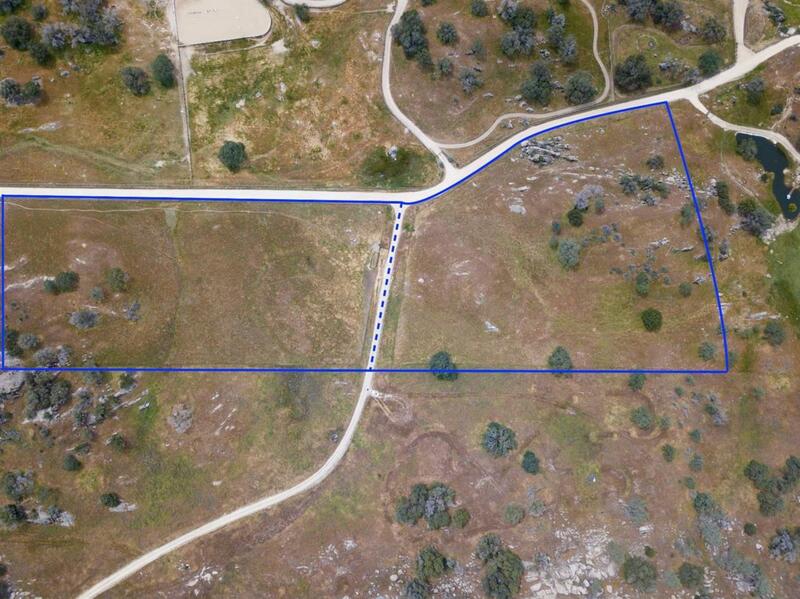 This beautiful 12-acre property is located in Madera County in Coarsegold. Just a short drive from Fresno and a short drive to Oakhurst and Bass Lake. A must see lot for the buyer looking for the perfect place to build their dream home. You will love the serenity of this property and beautiful surroundings. The parcel is separated by Road 207 (Red Top Mnt Rd). 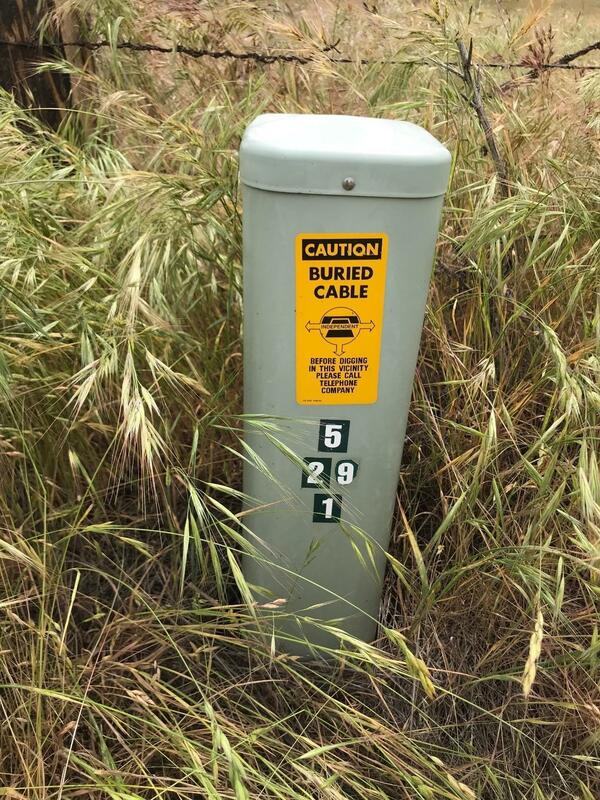 Utilities are at the roadside.